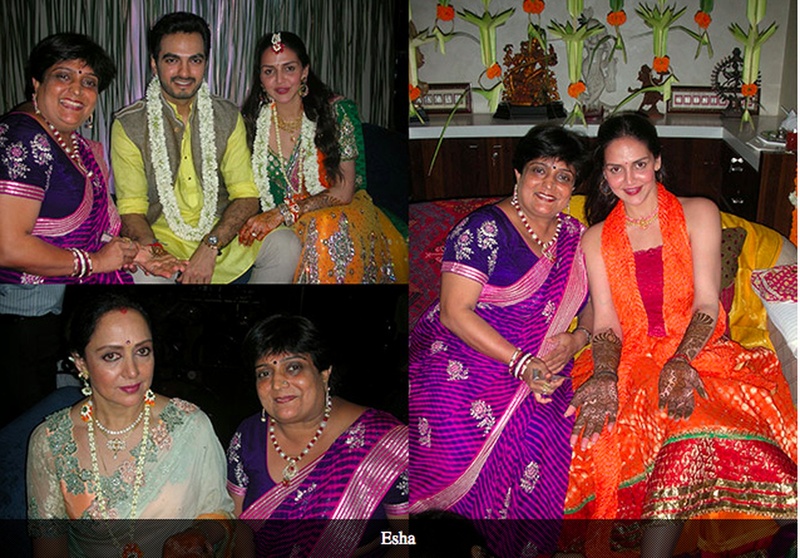 Veena Nagda, The Queen of Bollywood Mehendi is amongst the world's fastest mehendi designers. She transforms her intricate design patterns into breath-taking works of art. 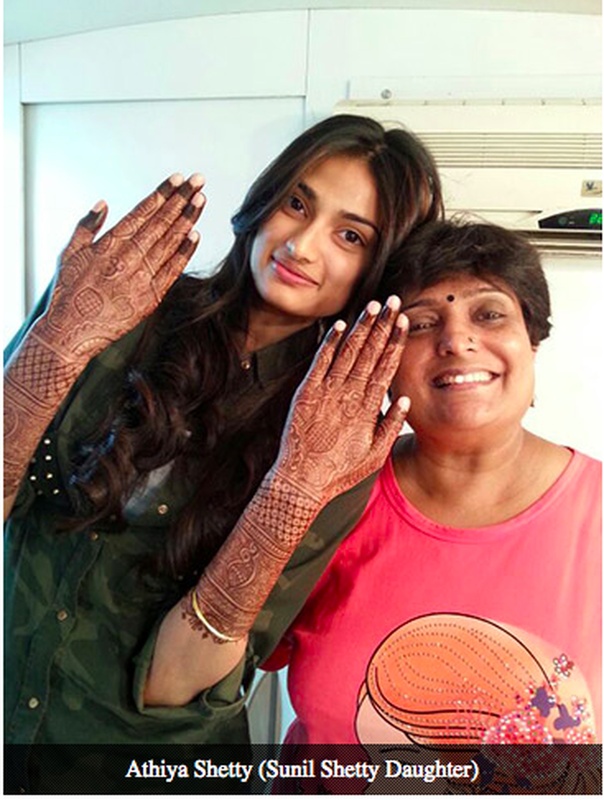 It is this unique quality that makes her the most creative mehendi artist. Her remarkable ability to fulfill the diverse needs of her clients has made her the most sought after mehendi artist in the country. She specialises in Bridal, Nail Polish, Shaded, Hira Moti, Jardoshi, Arabic, Black Mehendi, Stone, Sequence and Swarovski Diamond Mehendi. She has travelled all over India, including Delhi, Jaipur, Udaipur, Kolkata, Gujarat, Hyderabad, Pune, etc. for her clients. Her passion, dedication, creativity and professional attitude has gained a massive exposure overseas, including Bali, Bangkok, Hong Kong, Malaysia, Belgium, Greece, Holland, London, USA, etc. 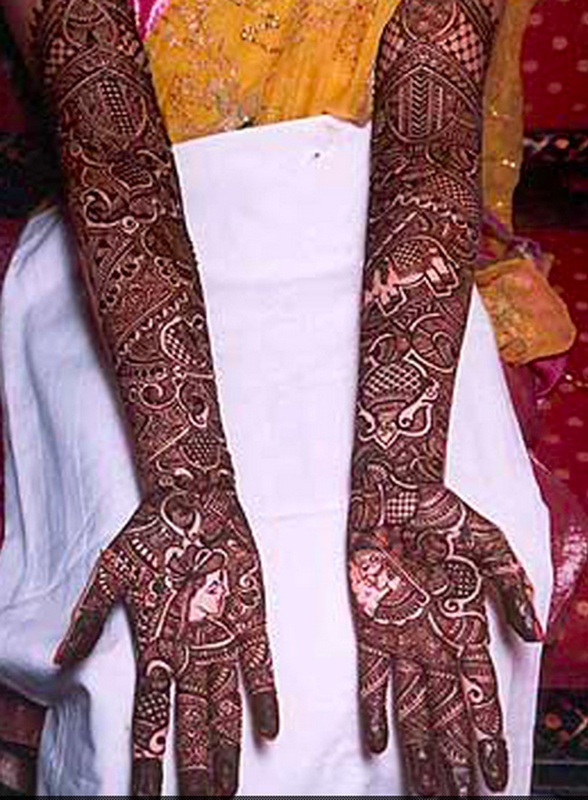 Veena Nagda Bollywood Mehndi Queen is a bridal mehndi artist based out of Mumbai . 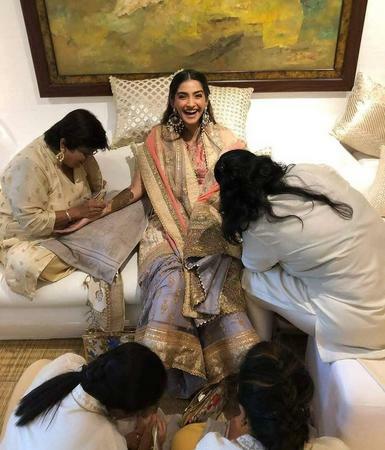 Veena Nagda Bollywood Mehndi Queen's telephone number is 76-66-77-88-99, Veena Nagda Bollywood Mehndi Queen website address is http://veenabollywoodmehendi.com/index.html, address is Mumbai, India. Veena Nagda Bollywood Mehndi Queen is mainly known for Bridal Mehndi, Wedding Mehndi, Indian Mehndi, Arabic Mehndi. 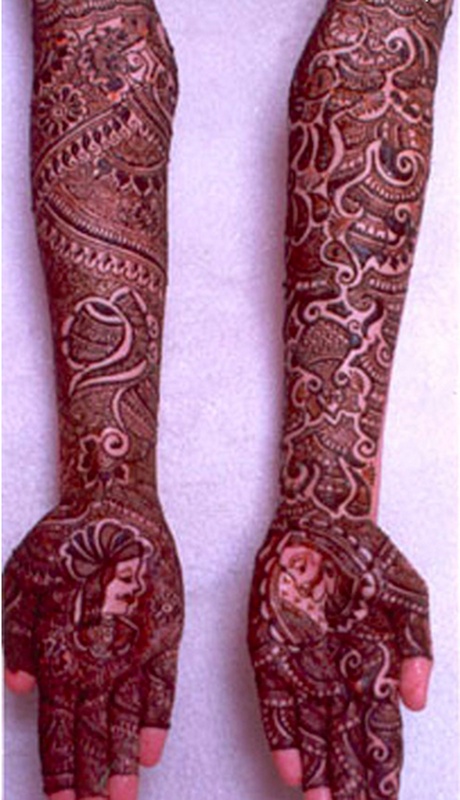 In terms of pricing Veena Nagda Bollywood Mehndi Queen offers various packages starting at Rs 5500/-. Has been viewed 3875 times and shortlisted by 0 customers over the last month. There are 1 albums here at Weddingz -- suggest you have a look. Call weddingz.in to book Veena Nagda Bollywood Mehndi Queen at guaranteed prices and with peace of mind.